Want to know everything about Metroid: Samus Returns in 4 minutes? Have a look at the game’s overview trailer which has been uploaded by Nintendo of America. The trailer shows off the weapons Samus Aran wields in the game, amiibo functionality, and other details. Watch it below. 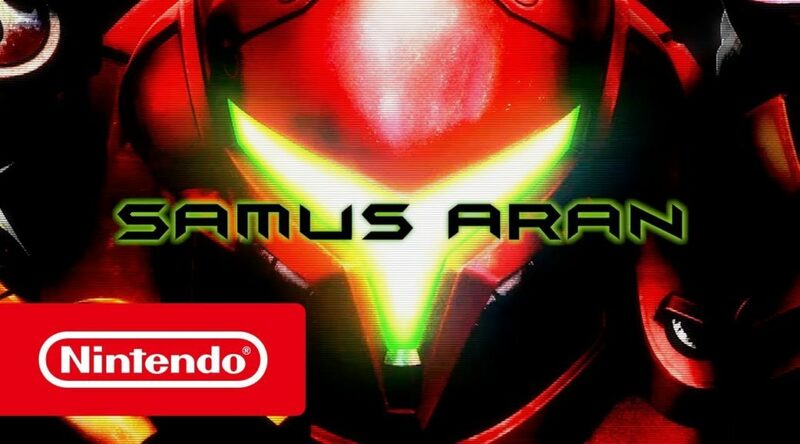 Metroid: Samus Returns launches on Nintendo 3DS on September 15th.